The team had another chance fall to captain Elizabeth Addo but his fierce shot was calmly collected by the Algerian shot-stopper. Algeria goalkeeper Takenint impressed in the first half, blocking most of the shots that came her way. Ghana continued pushing forward but striker Samira Suleimana missed most of the opportunities that came her way. The team went into the break with the slim lead. Coach Bashiru Hayford made some changes after the break, bringing in Jane Ayieyam in place of the experienced Samira Suleimana. 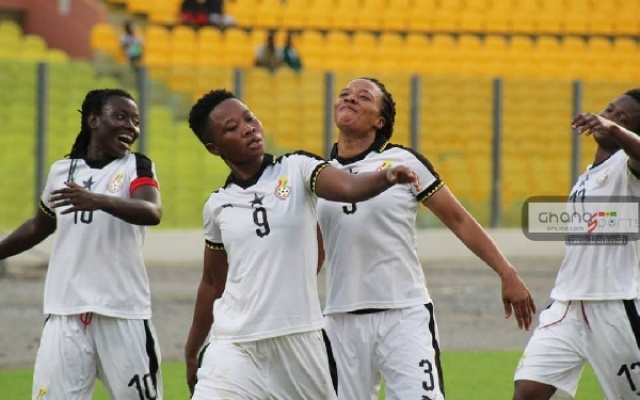 Anyieyam scored a goal which was ruled offside as the Black Queens finished the game with Amfobea's first half strike. Ghana next faces Mali on Tuesday.